Today I have a guest post over at Baking and Mistaking! 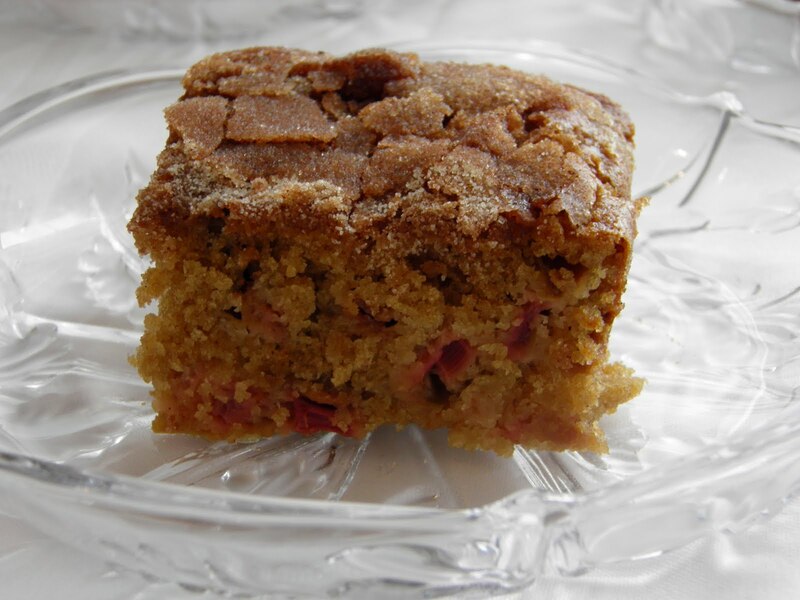 I was so honored when Amy asked me to contribute to her blog and couldn't wait to share my Rhubarb Cake recipe. 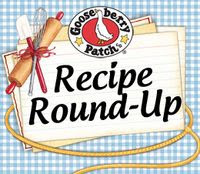 So check out my recipe over there and stay tuned because Amy will be sharing one of her recipes here at Dulce Dough as well. Will check it out.looks so good and delicious and congrats on guest post!!! Beautiful Cake! I'm going to check out your guest post. Congrats on your guest post! The cake looks DELISH! Congrats on your guest post.Your rhubarb cake looks amazing with it's cricp top and moist center.I'd love to guide Foodista readers to your site. I hope you could add this Rhubarb widget at the end of this post so we could add you in our list of food bloggers who blogged about rhubarb recipes,Thanks!